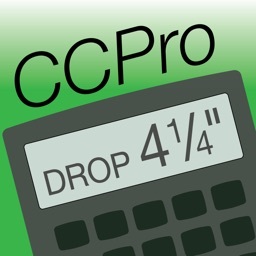 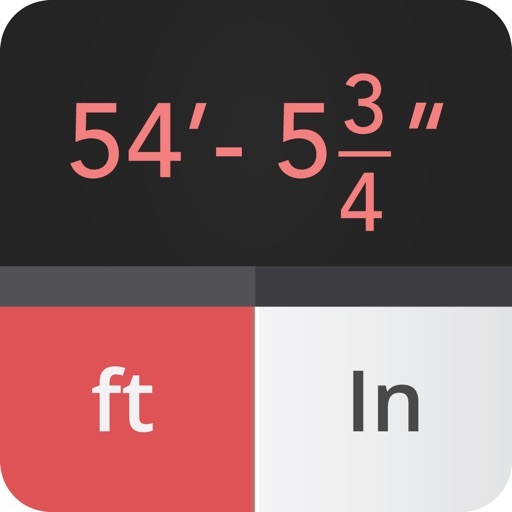 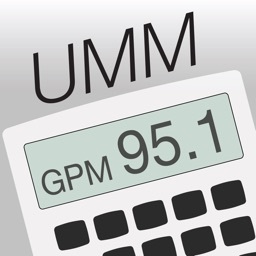 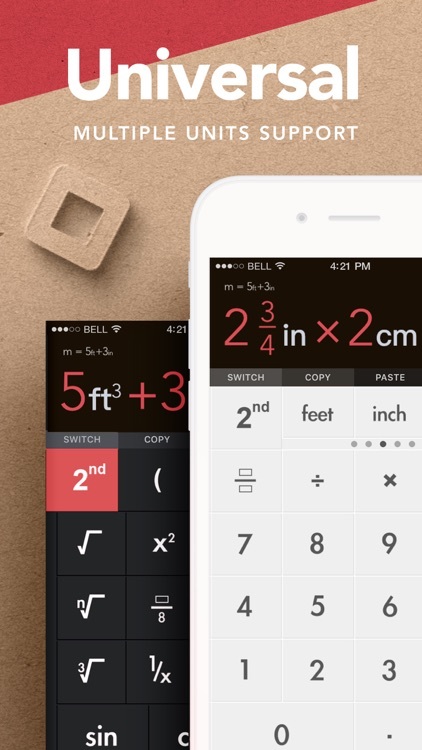 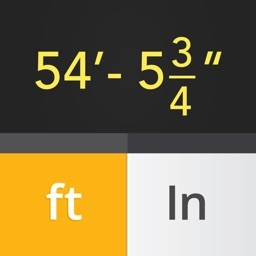 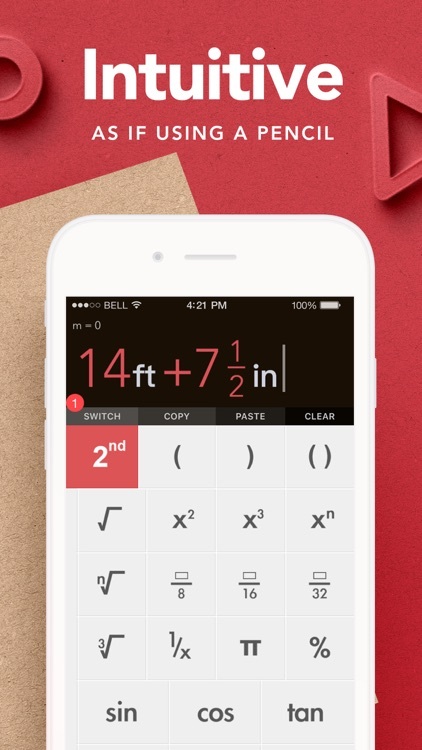 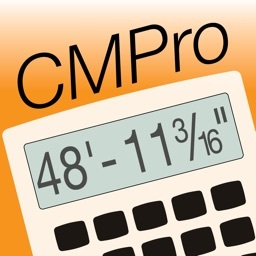 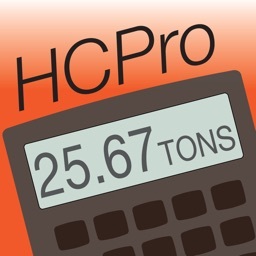 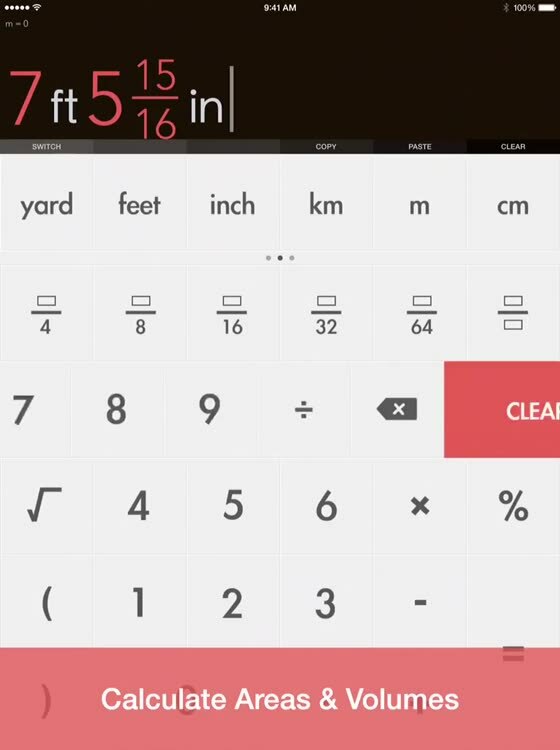 Award winning Feet Inch Fraction Calculator & Metric converter for iPhone and iPad. 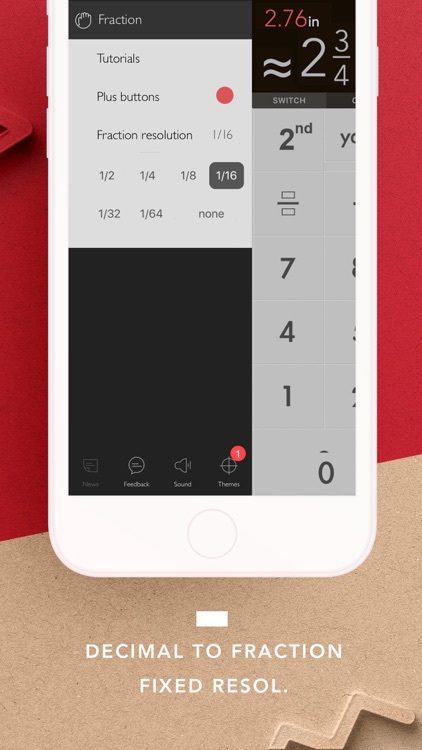 Designed with simplicity, usability and beauty in mind! 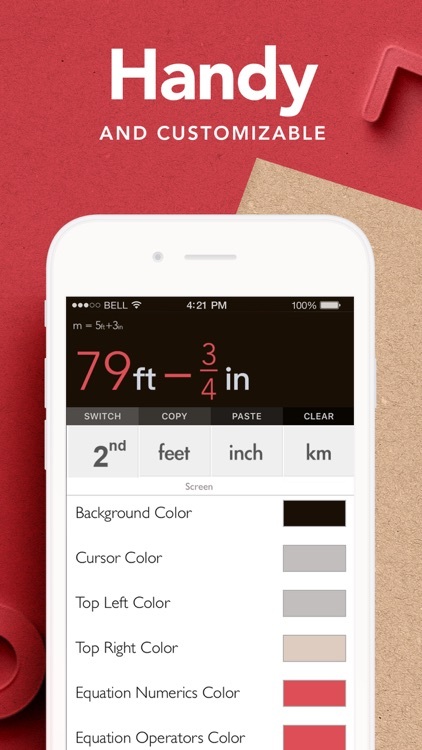 Ideal for those who work in construction, woodworking and for students to check up their homework! 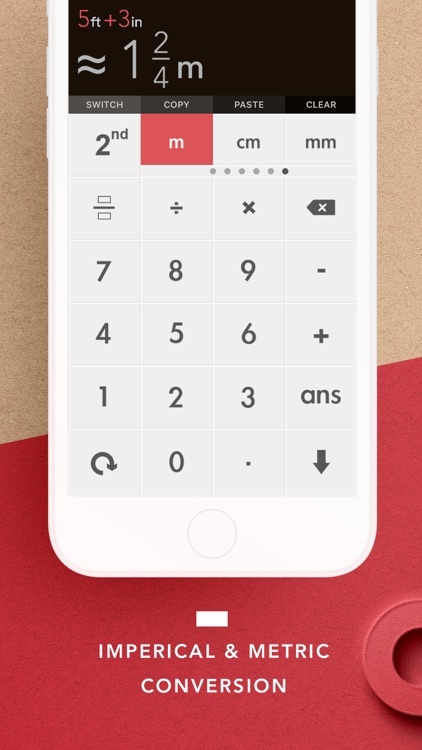 Enjoy the FREE Fraction calculator with, no ads, no prompts & if you like it, support us by upgrading or giving us a positive review.